Nothing like this in the City of Raleigh!! 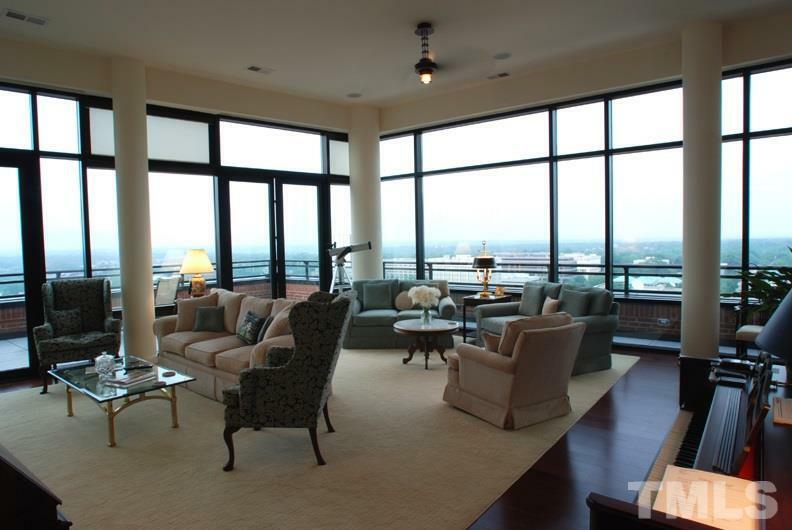 Opportunity to own the Penthouse condo in the prestigious Quorum Building. 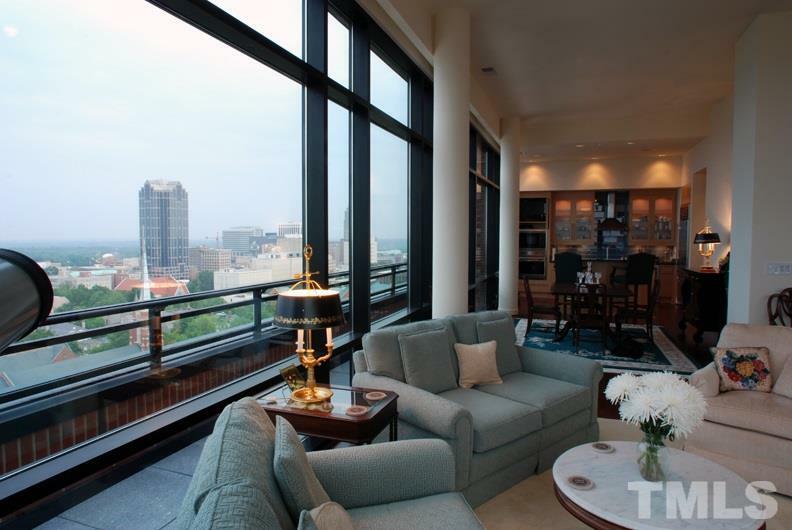 Unparalleled views of Raleigh's skyline! 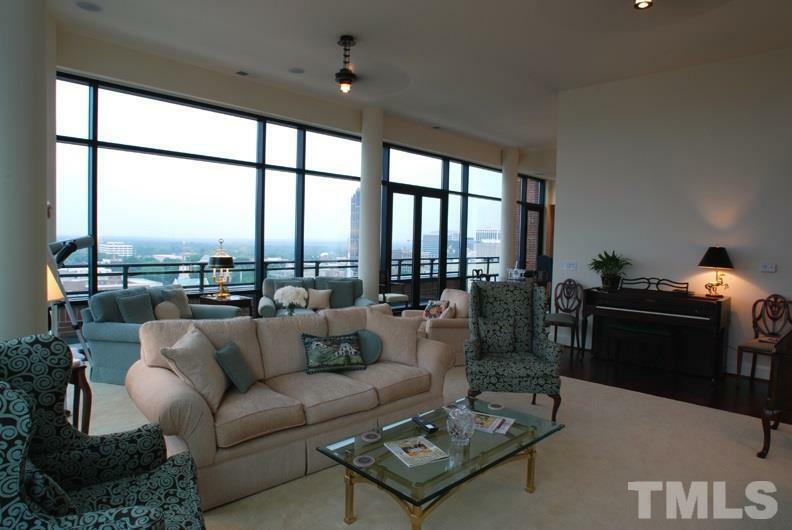 Exquisite urban home designed by world-class and national award winning architects, Handel & Associates in NYC. Building is currently under complete renovation. Don't miss this special opportunity!! Courtesy of Reynolds Realty Inc..